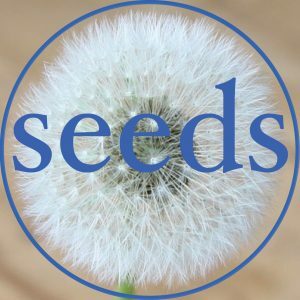 Telling stories through a podcast, articles, videos, books, impact lunches and poems . . . 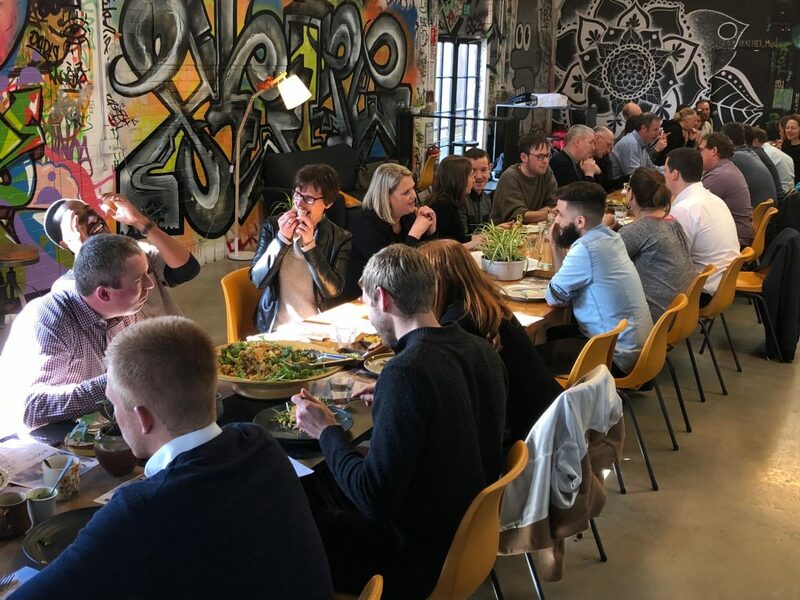 Starting early 2018 have hosted eight “Impact Lunches: Connecting dots” gathering people doing good things in Ōtautahi Christchurch together every two months or so. Click the link below to register if you would like to attend the next ones in May 2019. The $20 cost will cover the amazing lunch from Pedro’s cafe at XCHC and you get a chance to network and meet others pushing boundaries in their own unique ways across disciplines. Click the link to order your ticket … limit of 35 at each.